The following are students’ work. 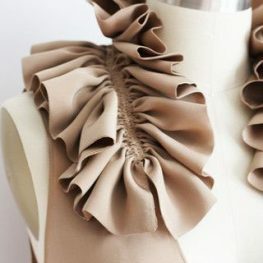 Adaptation of basic block for ruffles and flounces design. 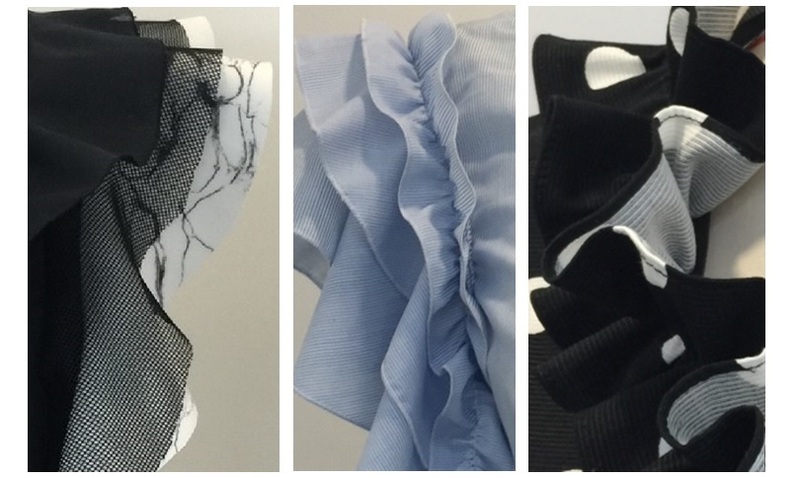 Making up of styled ruffles and flounces. Target student Fashion designer or those who are interested.